Tim Alberdingk Thijm Startlingly gorgeous and intricate compositions. 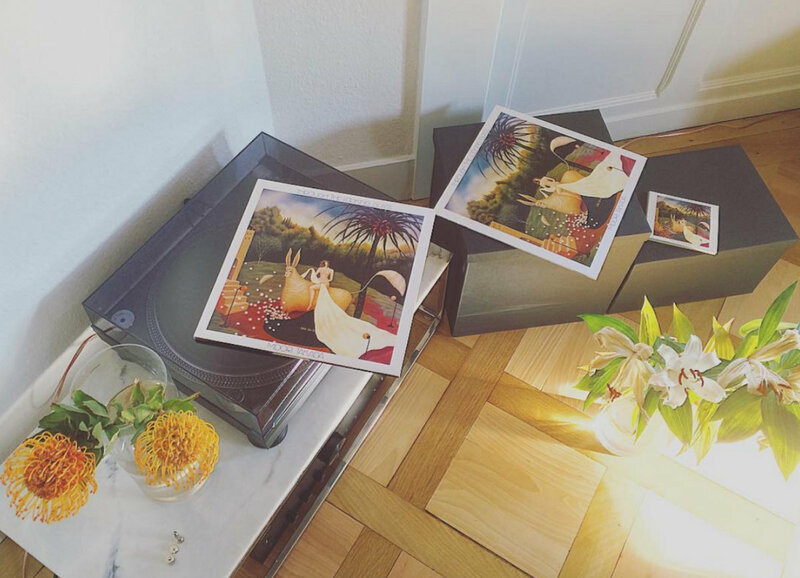 LP Vinyl, Analog cut at 33rpm, Old Style Tip-On Jackets®. 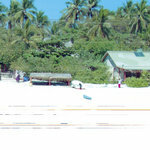 PLEASE NOTE THAT THESE RELEASES DO NOT INCLUDE DIGITAL DOWNLOAD. THANK YOU. 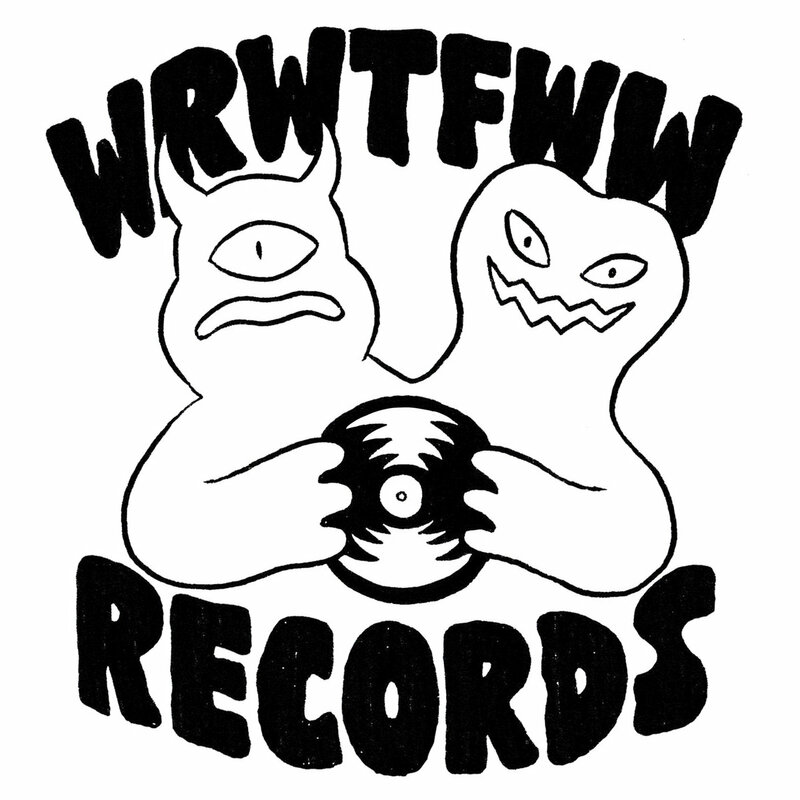 Limited Double LP Heavy Vinyl, Analog cut at 45rpm, Gateflod Old Style Tip-On Jackets®. 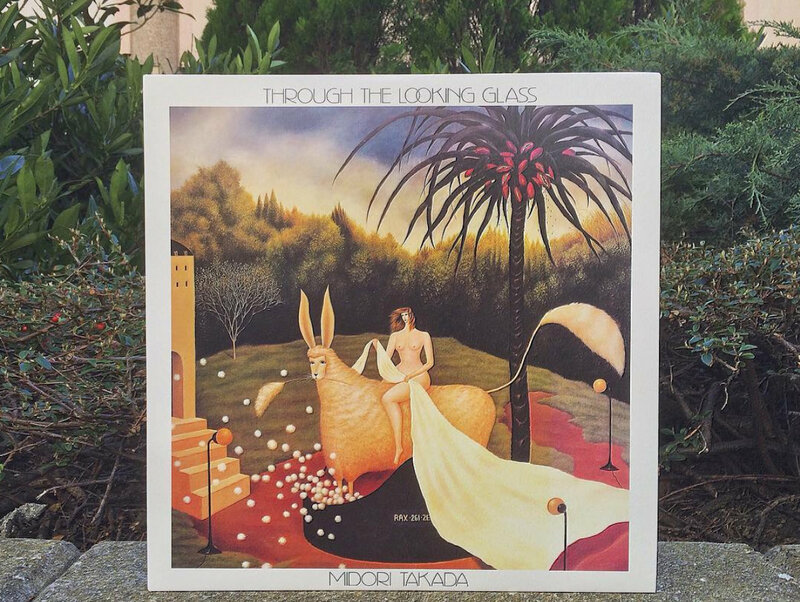 Palto Flats & WRWTFWW Records are ecstatic to announce the highly-anticipated reissue of Japanese percussionist Midori Takada's sought after and timeless ambient / minimal album "Through The Looking Glass", originally released in 1983 by RCA Japan. Considered a Holy Grail of Japanese music by many, "Through The Looking Glass" is Midori Takada’s first solo endeavor, a captivating four-song suite capturing her deep quests into traditional African and Asian percussive language and exploring contemplative ambient sounds with an admirably precise use of marimba. 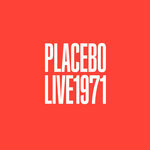 The result is alternatively ethereal and vibrant, always precise and mesmerizing, and makes for an atmospheric masterpiece and an unparalleled sonic and spiritual experience. The fully licensed reissue is available as a single 33rpm LP and a limited 45rpm DLP, both cut directly from the original studio reels (AAA), at Emil Berliner (formerly the in-house recording department of renowned classical record label Deutsche Grammophon) for the 45rpm DLP, and at the equally famous Frankfurter SST Studio for the LP. 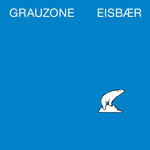 It is also available in CD format for the first time. 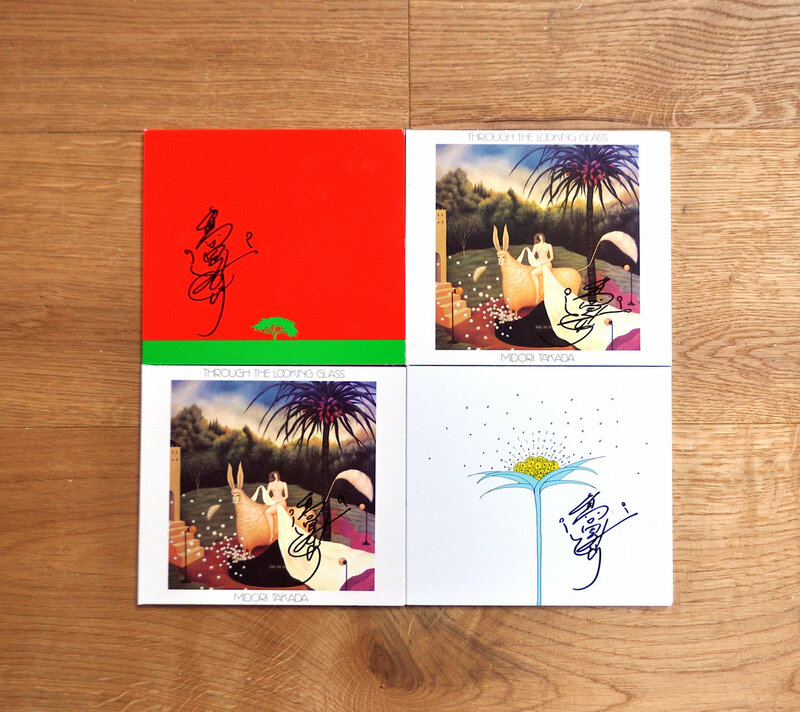 All versions come with extensive liner notes. 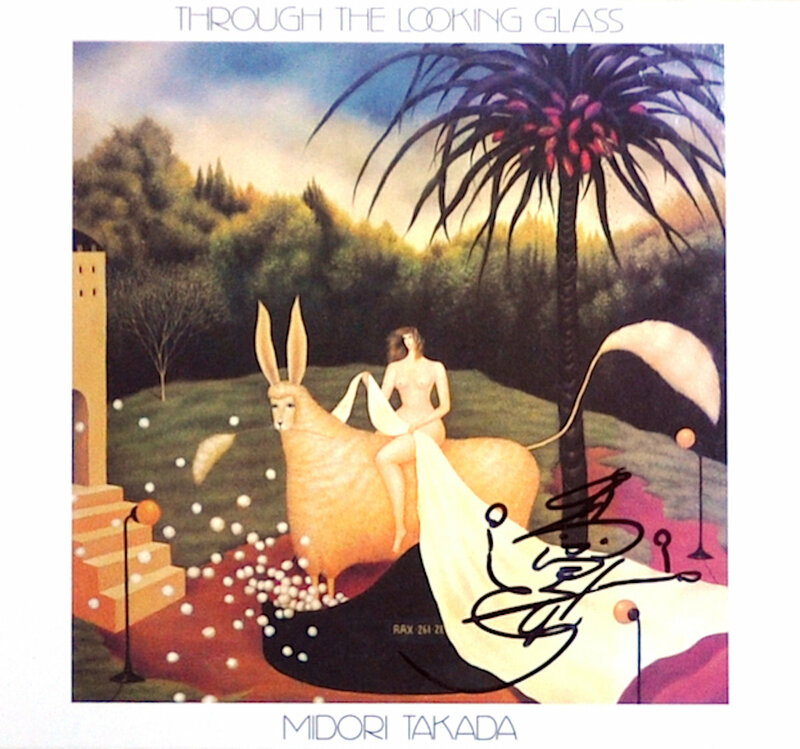 Midori Takada is a composer, multi percussionist, and theater artist renowned in Japanese vanguard circles. She will tour Europe this year. 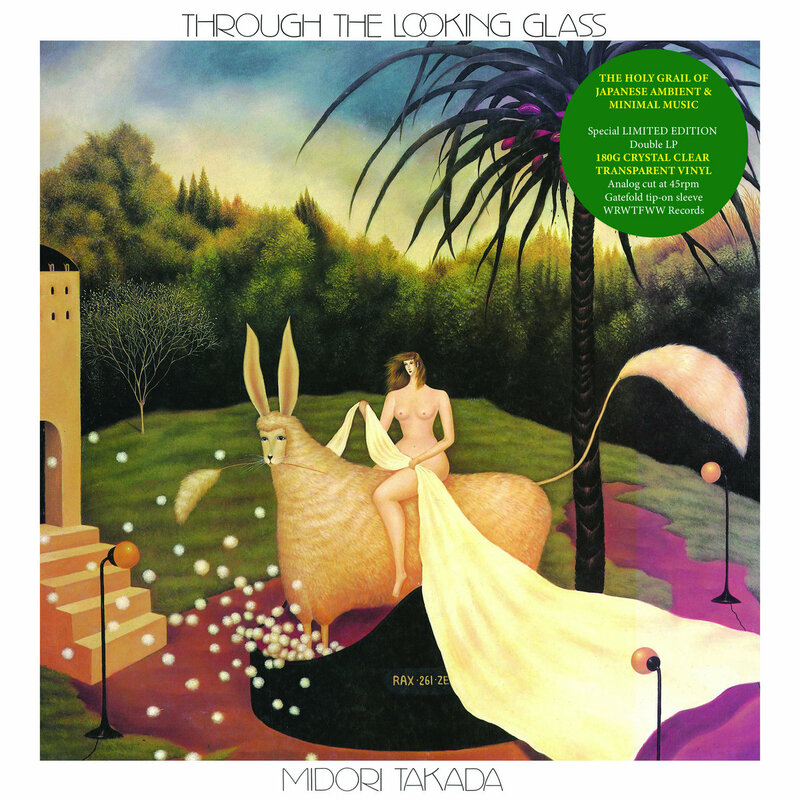 Midori released two solo albums: "Through The Looking Glass" and "Tree Of Life" and wrote music for Tadashi Suzuki's theater plays. Her hypnotic, minimalist music is based in the concept of coherence between sound and the human body. She performs solo on marimba and other percussion instruments. She debuted on the scene of Berlin Philharmonic, performing with the RIAS Symphonie-Orchester Berlin just after graduating from Tokyo University of the Arts in 1974. She continued her career with solo concerts in Japan and abroad. 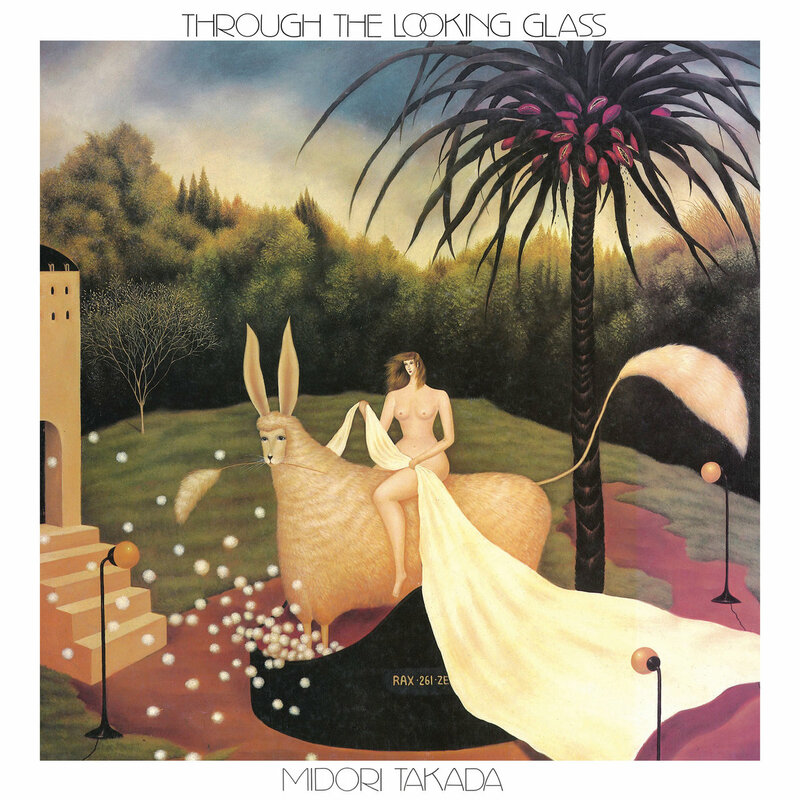 In the 1980s Midori began to explore the traditional music of Asia and Africa. Her fascination resulted in joint projects with Kakraba Lobi from Ghana, Lamine Konte from Senegal, Farafina Band from Burkina Faso, and Korean musicians: zither player Chi Seong-Ja, flute player Won-Il, and saxophone player Kang Tae-Hwan. She also led Mkwaju Ensemble's innovative percussion project and still performs with free-jazz band Ton-Klami with Kang Tae-Hwan and jazz pianist Masahiko Satoh. In the past 20 years, Midori Takada spent more time in theaters than in concert halls – composing and performing live music for theater. She regularly works with Tadashi Suzuki and his Suzuki Company of Toga on their adaptations of "Electra" and "King Lear". Takada's compositions have a remarkable way of affecting the imagination. Her minimalist, contemplative music is filled with the concept of infinity and reminds us of a moon voyage, falling stars, a journey into the ocean, or a walk in the garden. The trans melodies, initially simple, begin to loop and splinter, their rhythm breaking and thickening, slowly drawing the listener into another reality. Every live performance Midori Takada gives is unique and prepared especially for that occasion.